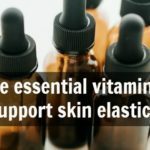 So many of you want to make natural or organic creams and lotions, and for that there is one essential ingredient needed: a natural and organic emulsifier for cosmetics. 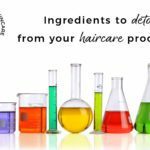 We’ve put together this quick guide to three of our favourite natural and organic emulsifiers to help you create your own beautiful natural skincare products. Would you rather download this guide and learn about natural preservatives too? Then click below for your free guide! 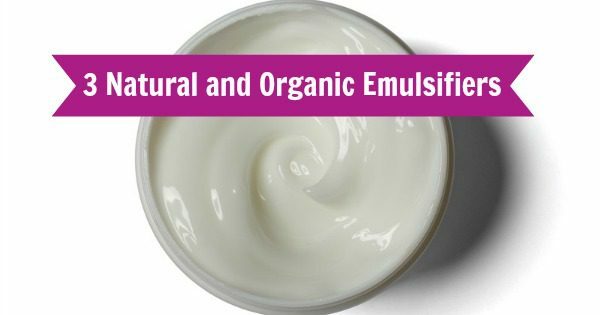 What are emulsifiers and why are they used in cosmetics? 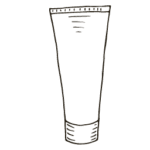 A cream or lotion contains an oil phase and a water phase. As oil and water do not naturally mix together, in order to make a cream or lotion an emulsifier is needed. Emulsifiers contain a hydrophilic element (water loving) and lipophilic element (oil loving). This means they are attracted to both oil and water, which allows them to bind the two together to form a stable mixture. 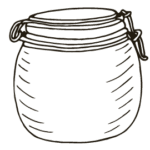 Note that beeswax is not a emulsifier; it will not create stable emulsions. Here we feature three modern, natural emulsifiers made to ecological principles with no petrochemicals or solvents. These are all-in-one emulsifiers that do not require additional or ‘co’ emulsifiers. We have included the INCI name along with the trade name under which it is sold. When searching for these ingredients online, use the INCI name as they may be sold under a few different trade names. In addition to a reliable emulsifier it is recommended that you also use stabilizers/ thickeners in your formula to enhance the stability of the emulsion; for example you can add 0.2-0.5% xanthan gum to the water phase and/or 2% cetyl alcohol to the oil phase. INCI: Cetearyl Wheat Straw Glucosides (and) Cetearyl Alcohol. Sold by The Herbarie (USA) and in Europe from Huiles et Sens. This emulsifier is made of 100% plant origin in which the sugar (xylose) is derived from wheat straw (hence the name) and the fatty alcohols are derived from rapeseed and palm. This is the ideal emulsifier for beginners because it’s easy to use and creates very stable emulsions. Perfect for rich cream textures which are non-greasy. Very suitable for anti-aging or very hydrating creams. It works best with emulsions that have high oil phase content (about 25%). To be used in the oil phase (70℃). INCI: Glyceryl Stearate (and) Cetearyl Alcohol (and) Sodium Stearoyl Lactylate. Also sold separately as VE Emulsifier, MF Emulsifier and cetearyl alcohol. Accepted by Ecocert and most organic certifiers. It’s naturally derived ( from coconut, palm and palm kernel). Another easy-to-use emulsifier which creates smooth and creamy emulsions. Very versatile, as it helps create a wide range of textures – from milks to heavy creams depending on dosage used. Imparts an elegant, smooth and cool feeling to a formulation, making it ideal for oilier/combination skin types, eye contour care, body milks and non-greasy creams for the hands and body. Works in an ideal pH range of 5-7.5: outside of this pH range can de-stabilize the emulsion resulting in splitting or separation. Important note: ECOMulse is anionic therefore it is recommended that it should not be used with ingredients that do not mix well with anionic ingredients. 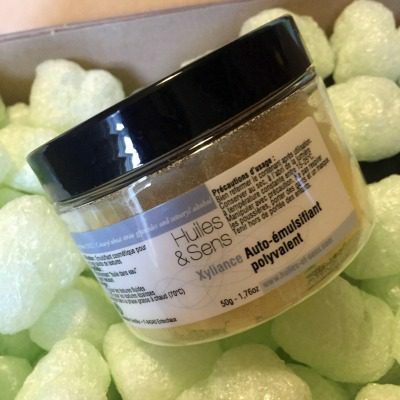 In the UK, where this emulsifier isn’t available as an all-in-one product, the alternative is to use Glyceryl Stearate (also sold as VE Emulsifier) with Sodium Sodium Stearoyl Lactylate (also sold as MF Emulsifier) and cetearyl alcohol. This emulsifier is derived from natural olive chemistry. It is an emulsifier and thickener in one which is compatible with a wide variety of cosmetic and active ingredients over a wide pH range (3 to 12). Safe and clinically tested to be hypoallergenic, it provides creams with an excellent moisturizing effect and spreadability with a creamy, non-oily, cool touch. Ideal for wrinkle care for both eye contour and face, as it is very moisturizing. To be used in the oil phase (70-75℃). If you have problems with the stability of this emulsifier, you can try using 5-7% Olivem 1000 with 1%-4% cetearyl alcohol or cetyl alcohol, and 0.2-0.5% xanthan gum to form a stable emulsion. We hope this is useful! 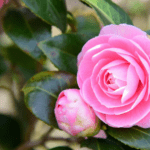 Enjoy creating your gorgeous natural creams and lotions!